This nature choreographed pas de deux may never be captured again. The glimmering light colors of a rainbow are always changing requesting our attention to beauty. Do we perceive that in the moment, or instead gaze back at the rainbow minutes later only to find that it has shifted in color, intensity, or perhaps disappeared all together. The tornado, just by it’s very presence evokes focused power, potential destruction of what is, and possibility for change as it travels across the sky and land. It demands attention by all in it’s path. What happens when demand and request merge together? 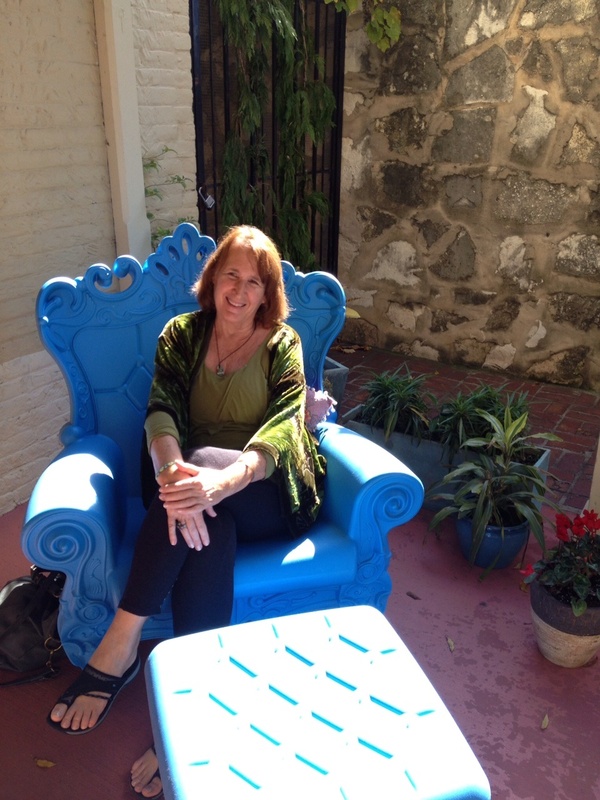 It may open a space of magic leaving the beholder in awe and wonder…..offering a space for possibility and powerful creativity. Indulge me for a moment here. If the rainbow questioned whether it was beautiful enough or contained the right colors and intensity of light, hesitating before it made itself visible…. …or the tornado wondered if it could be powerful enough to move as intensely focused as it thought it should and hesitated…. …. the two would never have met and the moment of alchemical connection would have been lost. 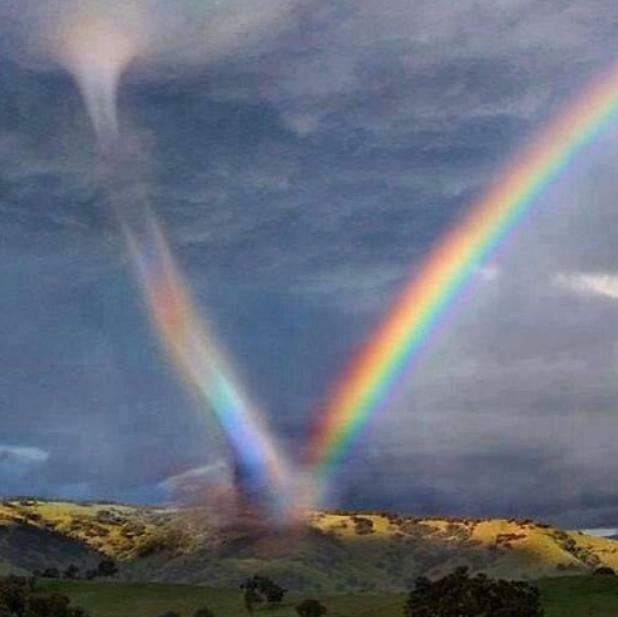 The original and unique creation of a “rainbow-tornado” might never have come to be. What about our life….our individual life moments….our complete and absolute dedication to becoming all that we are meant to be this time around? 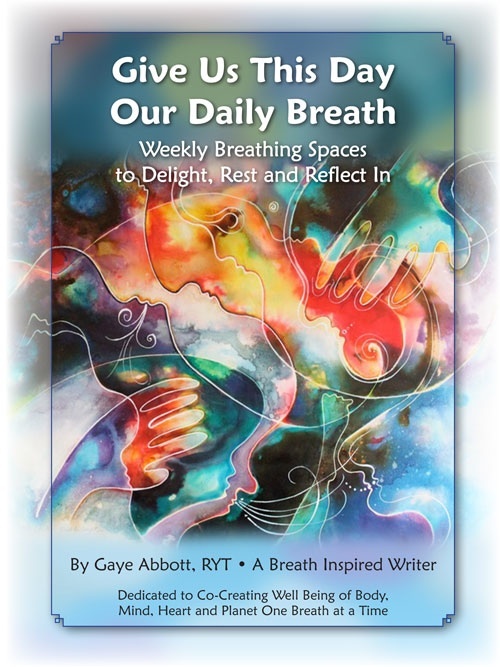 Do we hesitate, question and throw up excuses….or do we step up into our capacities as whole beings and connect with what enhances our expression and expands our service on behalf of life. Someday everyone that you are connected with and love will die. What will you do now with these ever changing precious moments of your life?